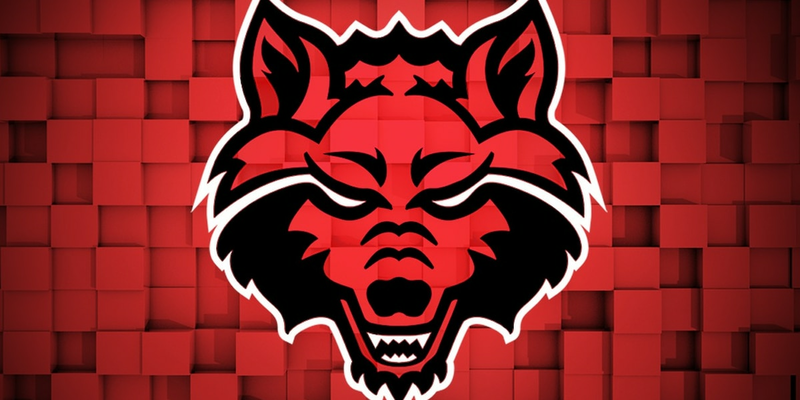 JONESBORO, AR (KAIT) - The Arkansas State rugby squad begins their 2019 spring schedule this weekend over at Curt Huckaby Field against Lindenwood. 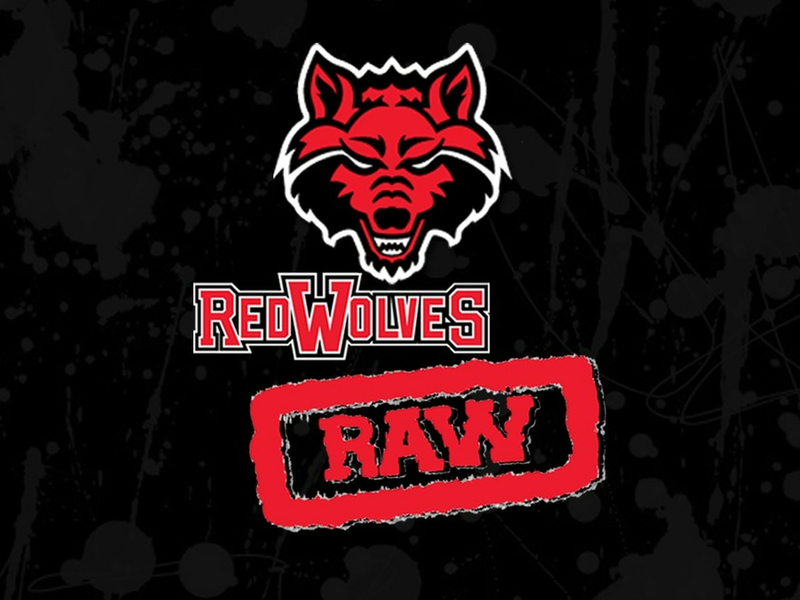 Red Wolves went 6-2 during the fall season and enter the spring season ranked 10th in the country. 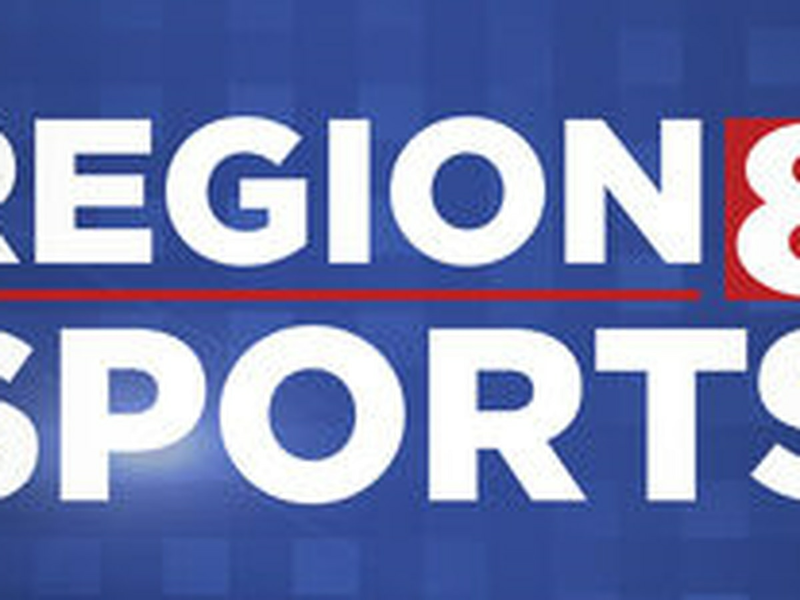 Blake White is in second season at the helm returns a mix of veteran and young players that leave the group hopeful for another successful year.